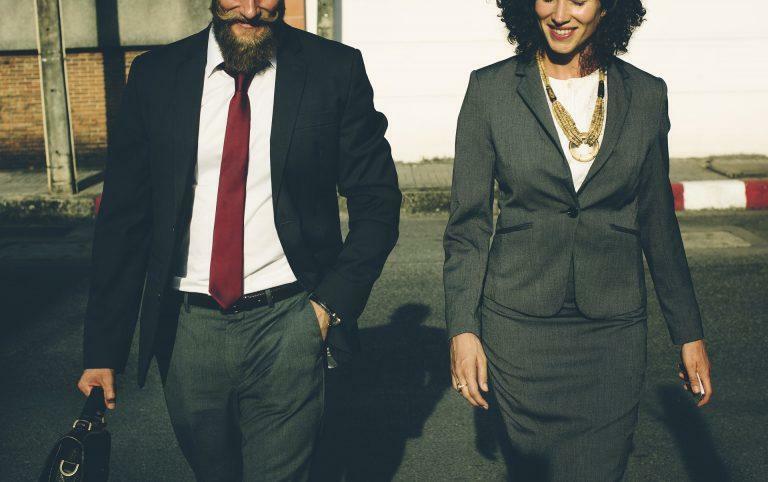 ​Do you have a glorious beard yet one that needs upkeep? Because beards and especially long and beautiful ones are made up of hair, you will want to take care of your beard as you would a long mane of hair. One of the most important parts of keeping your beard looking amazing is to use beard conditioner, but how do you know which one is the best one? Why Should You Use a Beard Conditioner? What Kinds of Beard Conditioners are There? Some guys grow out their beards with every intention of having that beautiful full beard that gets the ladies' attention, but then they forget to take care of their beard and soon the beard has the opposite effect. Dry, scraggly, and frizzy is not the look that you are going for and you can avoid it when you learn what type of conditioner is right for your hair type. While some men may be faithful to wash their beard with beard ﻿shampoo, they may not include beard conditioning in their routine and this is a big mistake. 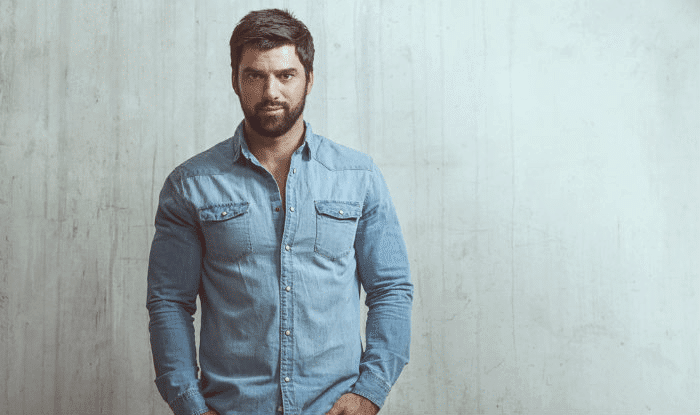 While it may depend on your hair texture and length, for the most part, nearly every man should be using beard conditioner if they want to proudly display an attractive and healthy ﻿beard. ​What ​Type of Hair Texture do you Have? If your hair is naturally oily, you​ should be careful with how much conditioner you use or if you really need to use any at all. You may want to avoid the conditioners that offer extra moisturizing or stick to a powder-type beard conditioner. Your beard may need some help in the smell department and conditioner can help it to smell better. It is also another factor to consider when shopping for a beard conditioner, because unlike the hair on your head, you will be smelling ﻿﻿your beard throughout the day and want to be sure that you can handle the smell or that you choose a conditioner that smells nice to you. Mild smelling conditioners are usually best. Do you Have Allergies to Certain Types of Chemicals? Some conditioners are made with chemicals ﻿﻿or ingredients that you may be allergic to or that irritate your skin. The best thing to do when choosing your beard conditioner is to find one that is organically made and that is chemical-free. Does your Facial Skin Feel Irritated or Dry? If your jaw and chin feel irritated or your skin feels extra dry, you will want to shop for a conditioner that not only provides your beard with conditioning, but that also helps to moisturize your skin. This is highly important when choosing your beard conditioner, as you don’t want to end up having to shave your beard due to your skin reacting negatively. ​Do you ​Have a ​Difficult ​Time ​Growing out your ​Beard ​Hair? ​There are certain conditioners that will help your hair to grow thicker and will make a difference in the appearance of your beard. ​Beard conditioner can be used as ​normal hair conditioner or you can use it when you feel like your beard needs some conditioning. 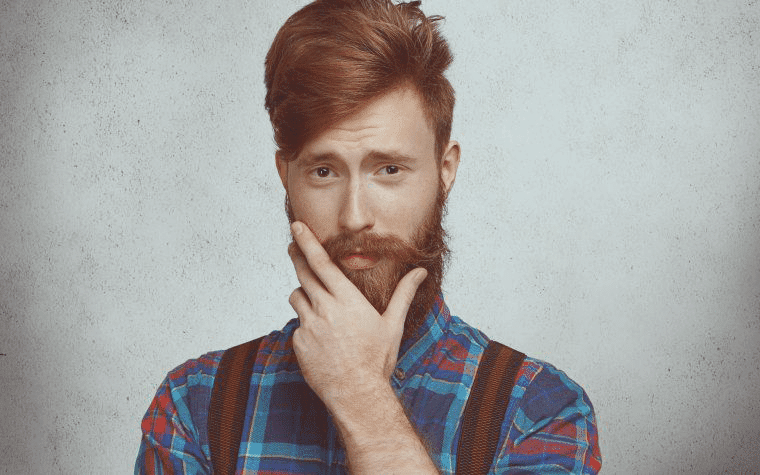 It is typically easier to remember to use it after you have washed your beard with shampoo, but as long as you use it a couple times a week, it doesn’t matter when you need it. ​Just as there is a variety of normal hair conditioners out there, there are various beard conditioners. 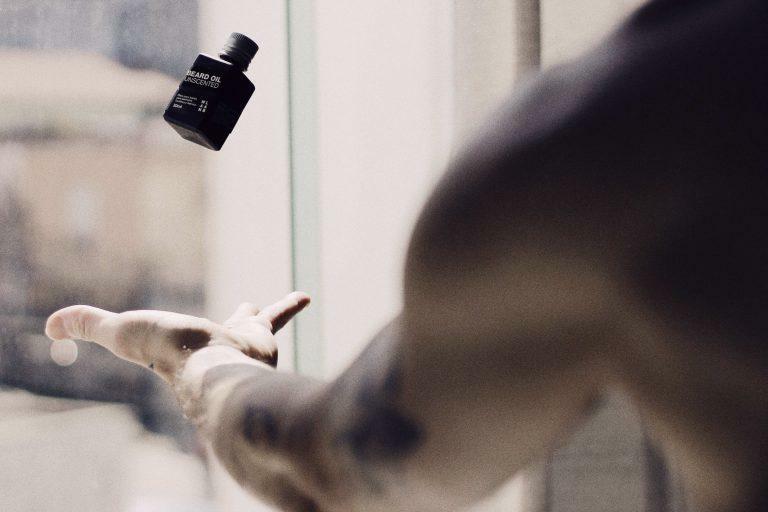 Whether you like the idea of washing and conditioning the hair on your head, ​your beard in the shower, or you want to use after-show beard oils that condition, it’s up to you. You can also find powder conditioners to use to condition your beard without worrying too much about having a greasy-feeling beard. ​It moisturizes the skin and beard. Is not a very big amount of product. ​It may be too oily for men with naturally greasy hair. This beard conditioner offers users a slight scent of anise which could be perfect if you like the smell. More than its smell, it works wonders in softening your beard and provides men with relief from the itch that can often accompany beards. It is also good for conditioning facial skin. ​​It helps to control wild beards. ​While it does offer a hold, some men may want a stronger wax, but after all it is a conditioner. This beard balm works great as a conditioner for some hair types while also providing hold for those who want to tame the mane. 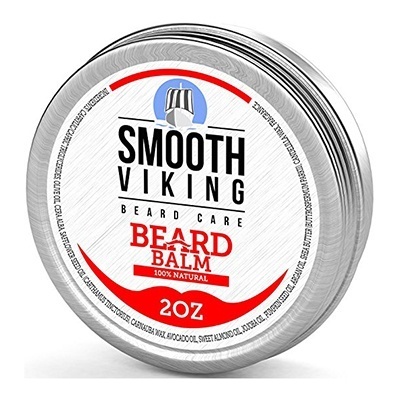 If you are looking for a conditioner with a pleasant smell, this beard balm has a decent one. It also works well for softening your beard and helps it to appear thicker. ​It is made from natural ingredients. ​It isn’t a leave in conditioner. 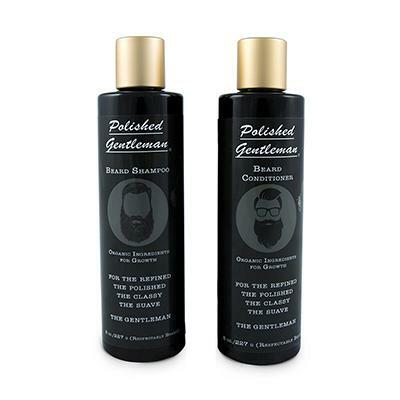 This pack of Polished Gentleman shampoo and conditioner are quality products for your beard. The Polished Gentleman conditioner is made from natural and organic ingredients which makes it a good choice for men who tend to have irritation or allergic reactions to beard products with chemicals. It can also be a beneficial product for men who are looking to grow their beard longer and thicker and ensures that it stays soft and manageable. ​​​​It helps to keep your beard from feeling itchy. ​It moisturizes as a conditioner should. ​​It may not provide the strongest hold to keep your beard in place. Men who are looking for a manly product will most likely like the woodsy smell that this beard conditioner has. 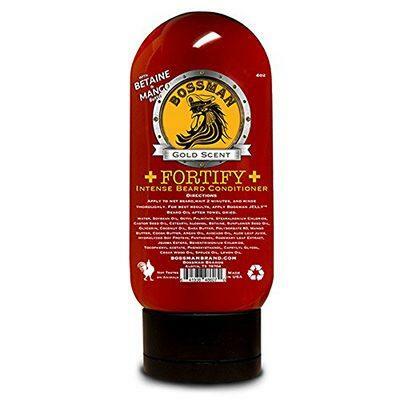 If you are looking for a beard conditioner that helps your beard to feel softer and grow better, the Bossman Fortify Intense Beard Conditioner is a great idea. 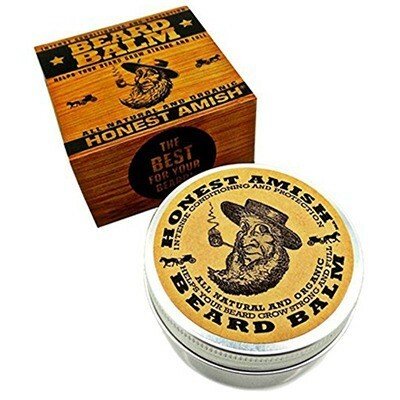 Its effective in providing relief from the itch that can sometimes accompany a full beard. ​It is natural and organic. 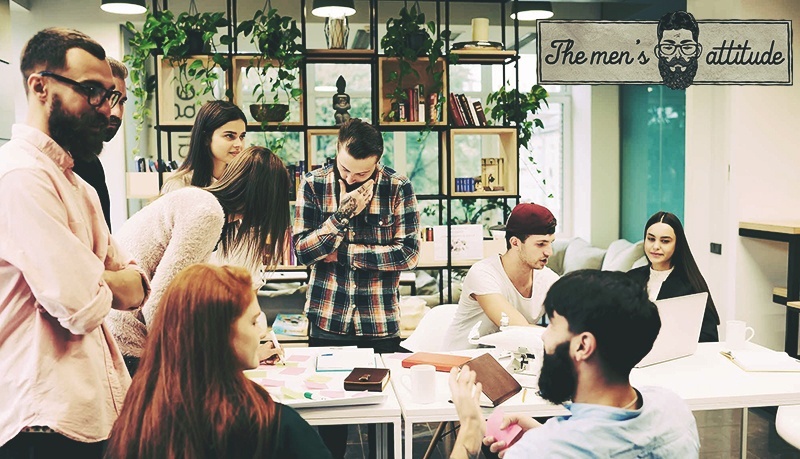 ​It helps to manage unruly beards. ​​​The citric smell may not be ideal for everyone. If you don’t mind citric smells, this beard conditioner may be the magical product that you are looking for. It’s made from natural ingredients which makes it top for people who try to avoid chemicals in their hygiene products. It does well in moisturizing your beard and if you want to feel a smoother and softer beard, the Natural Grizzly Beard Conditioner is a good option. ​While we love all the beard conditioners on our list, the best beard conditioner that deserves the title of winner is the Polished Gentleman Beard Growth and Thickening Shampoo and Conditioner with Organic Beard Oil. 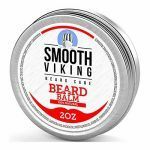 Not only does it provide men with the softness and moisture that they want in their beard, it also works wonders for those who are looking for a product that encourages beard growth and thickness. There aren’t many conditioners that can do this and it is a factor in why this conditioner stands out.